This latest revelation comes seven months after Putin shocked Russia’s political elite at the annual Russian state of the union address in March by claiming Moscow had developed new nuclear weapons that cannot be shot down by US anti-ballistic missile defenses. 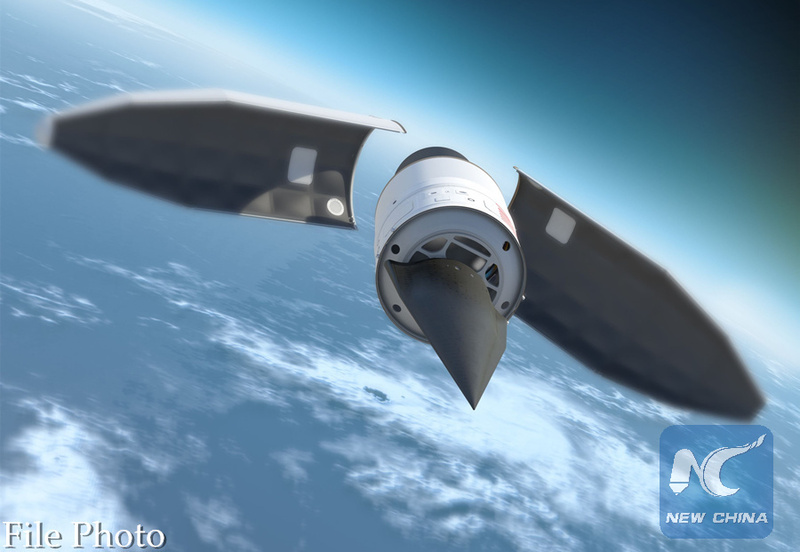 The missiles, Putin said, are capable of striking almost any point on Earth while traveling at hypersonic speeds. In what sounded like an implicit threat to the West, Putin also said back in March that Russia had repeatedly warned Washington not to go ahead with anti-missile systems that Moscow fears could erode its nuclear deterrent. However “nobody listened to us. Listen Now,” he said, to a loud ovation from the crowd of legislators, officials, and dignitaries. Previous Previous post: Stop 5G on Earth and in Space before it’s too late!